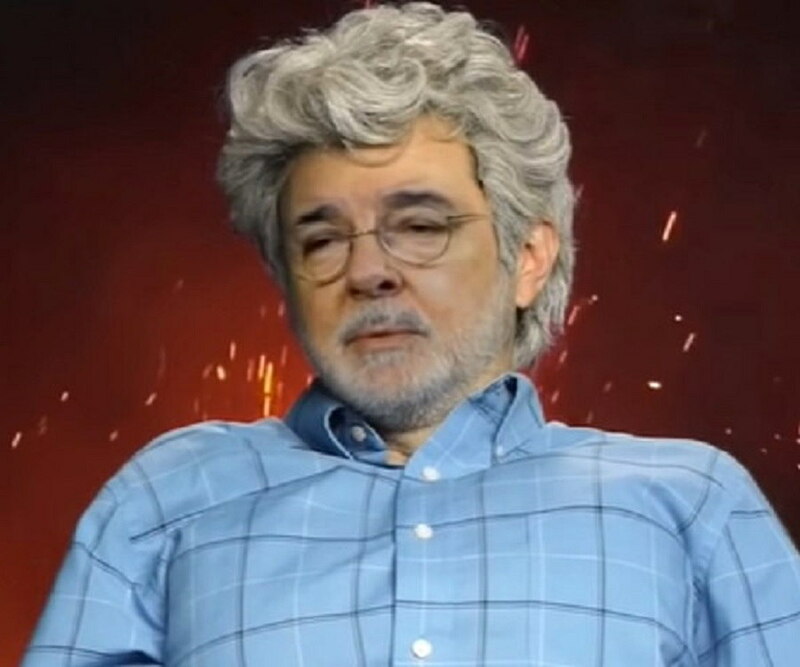 George Lucas is an American film director, screenwriter, producer and philanthropist. 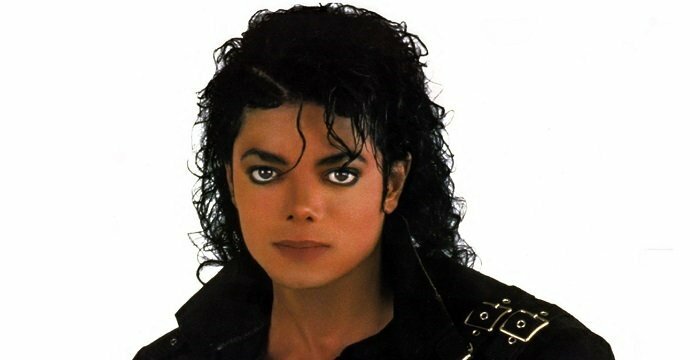 This biography provides detailed information about his childhood, life, works, achievements and timeline. With an estimated net worth of 7.3 billion, George Lucas is widely regarded as one of the most commercially successful filmmakers in the American film industry. However, filmmaking was not his ambition when he was young. Interestingly, this ace director was in love with speed and cars and aimed to be a car racer. Nevertheless, a near death accident forced him to change his mind and with this changed his destiny as well. He later attended the University Of Southern California School Of Cinematic Arts, where he studied motion picture and its essence and went on to make a number of student films. His short film, ‘Electronic Labyrinth: THX-1138 4EB', won the first prize at the National Student Film Festival. He later went on to make some of the most successful films in Hollywood. He created the famous ‘Star Wars’ franchise, a series of six films that earned over 5 billion. He also conceived the legendary character of ‘Indiana Jones’, seen in all the ‘Indiana Jones’ series of films. 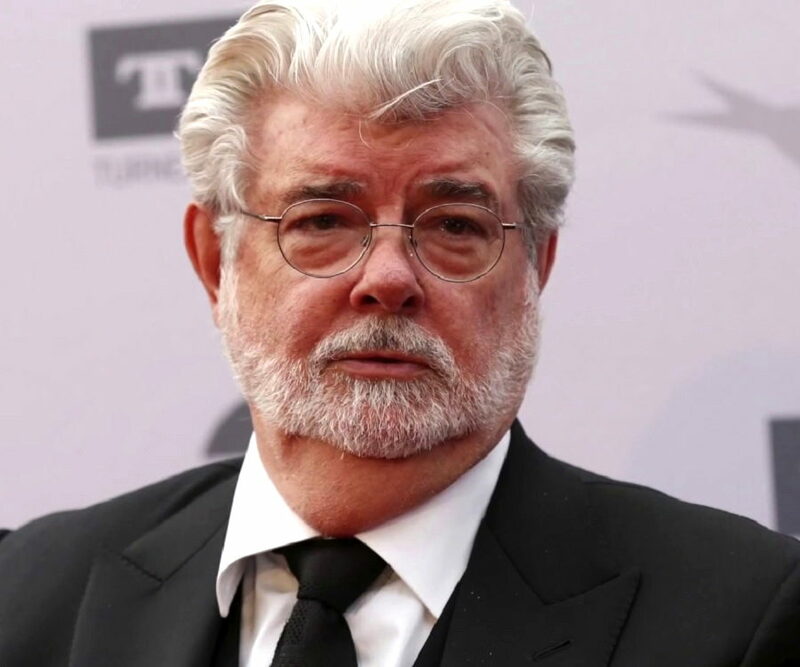 He is also the founder of the film and television production company, ‘Lucasfilm’, which he later sold to The Walt Disney Company. Apart from being a filmmaker, he is a philanthropist and founder of ‘The George Lucas Educational Foundation'. George Lucas was born in Marin County, California, U.S., to Dorothy Ellinore Lucas and George Walton Lucas. His father was the owner of a stationery store. He was mostly raised in the neighbourhood of the Central Valley town of Modesto. Since his younger days, he was passionate about cars and motor racing. This reflected in his future films as well. He spent most of his school days in racing competitions and underground circuits. He initially dreamt of making a career in car racing but changed his mind after he met with a near death car accident on June 12, 1962. He attended the Modesto Junior College, where among many other subjects he also studied anthropology, sociology and literature.It was while in college that he became interested in filmmaking. He later attended the University of Southern California School of Cinematic Arts and obtained a degree in fine arts in film studies in 1967. He tried to join the United States Air Force but was rejected because of his speeding tickets. While he was a student at the Southern California School of Cinematic Arts, he made a number of short films, 'Look at Life', 'Herbie', 'Freiheit', '1:42.08' and 'The Emperor'. In 1967, he directed and wrote the short science fiction film titled, ‘Electronic Labyrinth: THX-1138 4EB'. The film won the first prize at the National Student Film Festival. In 1973, he directed and co-wrote the film titled, 'American Graffiti', which was a coming-of-age film. The film was critically acclaimed and earned an Academy Award nomination. 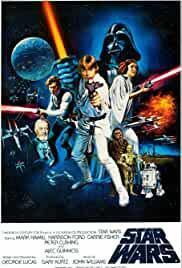 In 1977, he directed and wrote the American epic space opera film titled, ‘Star Wars Episode IV: A New Hope'. The following year, he was one of the creators and executive producers of the TV show, ‘Star Wars Holiday Special'. In 1979, he produced and co-wrote the comedy-drama film, 'More American Graffiti'. The next year, he served as the executive producer of the films, 'Kagemusha' and 'Star Wars Episode V: The Empire Strikes Back'. 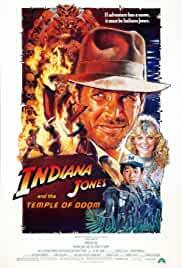 In 1981, he co-wrote and produced the fantasy adventure film, ‘Raiders of the Lost Ark’ also known as ‘Indiana Jones and the Raiders of the Lost Ark'. That year, he was also the unaccredited executive producer of the film, ‘Body Heat’. 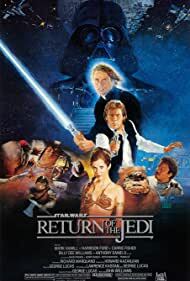 In 1983, he co-wrote the screenplay for the third film in the ‘Star Wars’ series, ‘Star Wars Episode VI: Return of the Jedi'. The same year, he was the executive producer of the animated film, ‘Twice Upon a Time'. 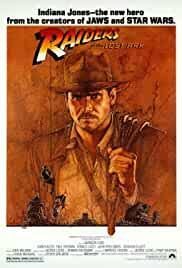 In 1984, he wrote the story for Steven Spielberg’s fantasy-adventure film, 'Indiana Jones and the Temple of Doom'. The following year, he wrote the story for the TV film, ‘The Ewok Adventure'. 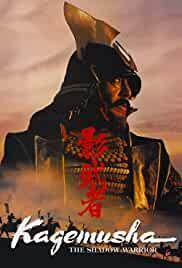 In 1985, he was the executive producer for the films, ‘Latino' and 'Mishima: A Life in Four Chapters'. That year, he also produced the TV shows, ‘Star Wars Droids: The Adventures of R2-D2 and C-3PO', 'Ewoks' and 'Ewoks: The Battle for Endor'. In 1986, he was the executive producer for 'Howard the Duck', 'Labyrinth' and 'Powaqqatsi'. After two years, he was the executive producer for the films, ‘Willow’, 'Tucker: The Man and His Dream' and 'The Land Before Time'. 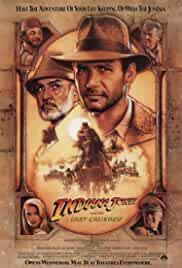 In 1989, he co-wrote and produced the Steven Spielberg film, ‘Indiana Jones and the Last Crusade'. This was the third film in the ‘Indiana Jones’ series. In 1992, he created and developed the American TV series, ‘The Young Indiana Jones Chronicles', which was aired on the ABC network. After two years, he co-wrote and produced the film, ‘Radioland Murders'. In 1999, he wrote and directed the American epic space opera, 'Star Wars Episode I: The Phantom Menace'. 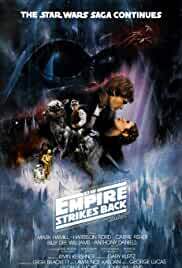 This became the fourth film of the ‘Star Wars’ franchise. In 2002, he wrote and directed the fifth film in the ‘Star Wars’ series of films, ‘Star Wars Episode II: Attack of the Clones'. The film was a commercial success and received mixed to positive reviews from critics. In 2003, he co-created the Emmy Award winning animated micro series, ‘Star Wars: Clone Wars', which was inspired by the 'Star Wars' universe. 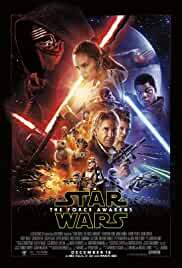 In 2005, he wrote and directed the sixth film in the ‘Star Wars’ series of films, 'Star Wars Episode III: Revenge of the Sith'. The film was a massive success at the box office. 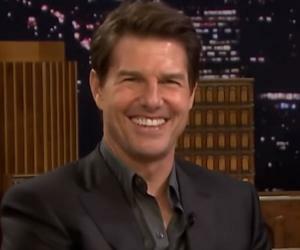 In 2008, he co-wrote the story for the fourth film in the 'Indiana Jones' series, 'Indiana Jones and the Kingdom of the Crystal Skull'. That year, he also co-produced the film, ‘Star Wars: The Clone Wars'. In 2012, he was the executive producer of the American war film, ‘Red Tails'. 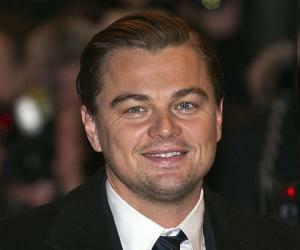 The same year he announced his semi-retirement from large scale films and chose to focus on smaller independent films. He created the ‘Star Wars’ series of films, which were immensely successful at the box office. The success of the film series resulted in the creation of a media franchise of games, comic books and television series. He also created the famous character ‘Indiana Jones’, which is one of cinema’s most revered characters. In 1978, he received the 'Evening Standard British Film Award' for the category of 'Best Film' for 'Star Wars Episode IV: A New Hope'. In 1980, he won the Hugo Award for the category of ‘Best Dramatic Presentation' for the film, ‘Raiders of the Lost Ark'. In 1983, he won the Hugo Award for the category of ‘Best Dramatic Presentation' for the film, ‘Star Wars Episode VI: Return of the Jedi'. In 1969, he married Marcia Lou Griffin, a film editor and together they adopted a girl, Amanda Lucas. They divorced in 1983. As a single father, he adopted two children, Katie Lucas and Jett Lucas. He was romantically involved with singer Linda Ronstadt. He dated Mellody Hobson, president of Ariel Investments and chair of Dreamworks Animation, whom he later married in 2013. They have a daughter born through a gestational carrier. This famous Hollywood director collects the art works of American illustrator and painter Norman Rockwell. He is the founder of the non-profit organisation, ‘The George Lucas Educational Foundation', which aims to foster innovation in schools. This American filmmaker is the mastermind behind the space opera Star Wars franchise and the archaeologist adventurer character of Indiana Jones. Almost all his films are related to science fiction and revolve around man’s relationship with machines and technology.